Bharati Sawant is a Secretary at the IDFC Institute. During this time, she has worked with the erstwhile Policy Group and was involved with the publication activities of India Infrastructure Reports, Rural Development Report and other internal circulations. Currently, she is engaged with IDFC Institute providing research and administrative support to the various research programs undertaken by the IDFC Institute. 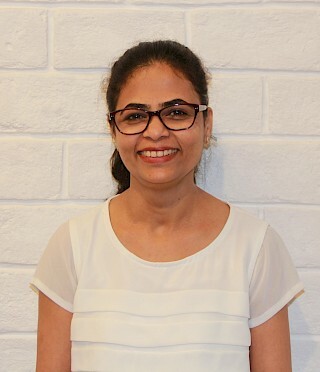 Bharati is a commerce graduate from Tolani College of Commerce and has also pursued a Diploma in Human Resource Management from Welingkar Institute of Management Development & Research. Bharati is associated with the IDFC for last 6 years.